Bear Valley Adventures is a small tour operator and ger camp based in Olgii. 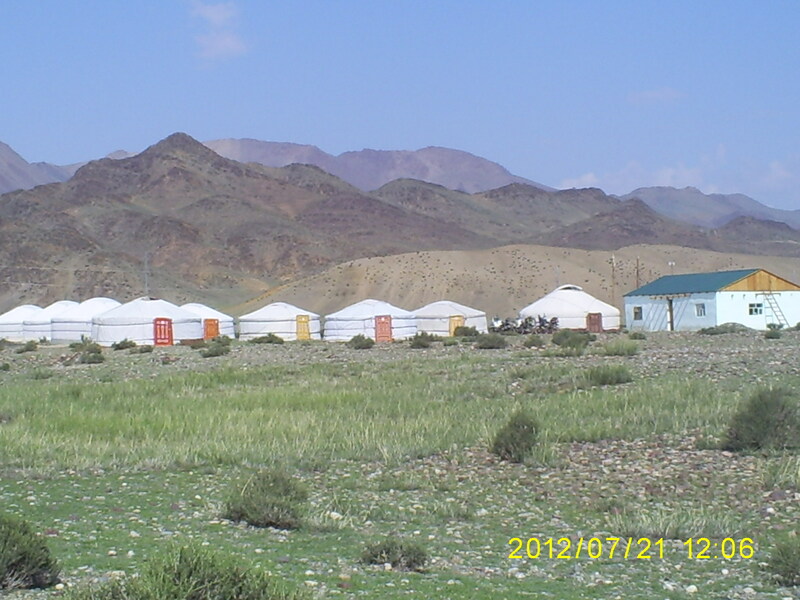 There ger camp is located 8 km outside of Olgii, 3 km west of the Olgii Airport next to the Hovd River. The 10 gers have either 2, 3, or 4 beds each. 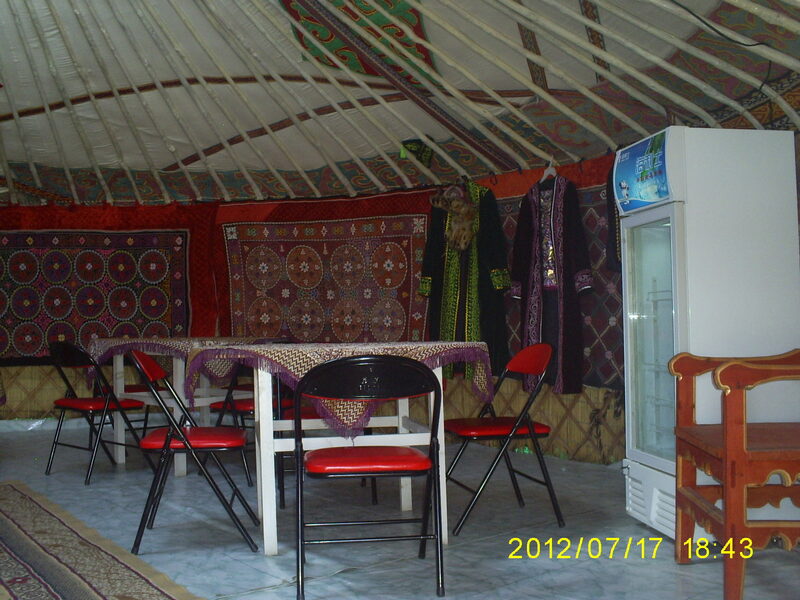 All stays come with 3 full meals, hot showers, wireless internet access, fresh coffee, and Kazakh hospitality guaranteed. Meals are your choice of Kazakh, Mongolian, Asian, or international fare, with a well stocked bar, and VIP rooms. Alcoholic drinks cost extra. All prices include meals and transportation to and from airport and city. Two bed gers are $50 per person, and 3 and 4 bed gers are $45 per person. Prices may increase during the eagle festival. Ger camp stays are included in the cost of tour packages offered by Bear Valley Adventures.